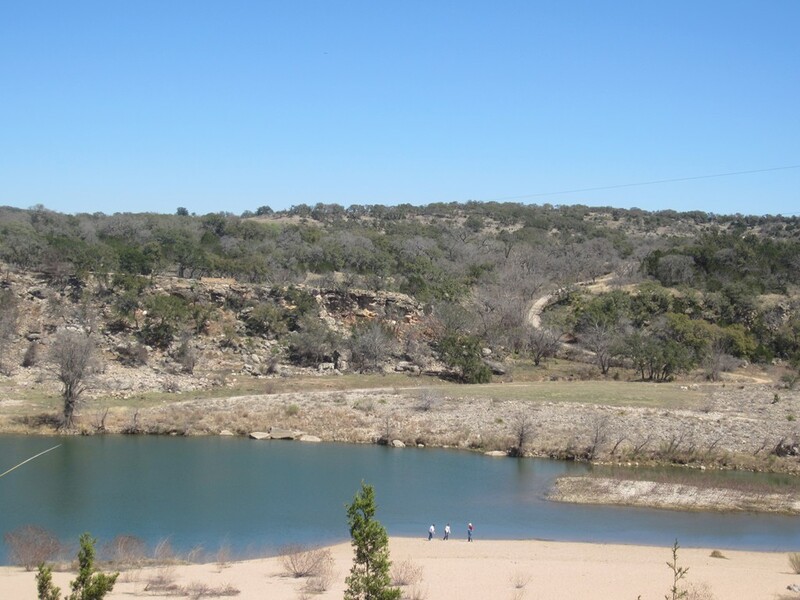 We are very fortunate to live in our beautiful Texas Hill Country. I had the opportunity during spring break to enjoy two of the many parks Fredericksburg is surrounded by. 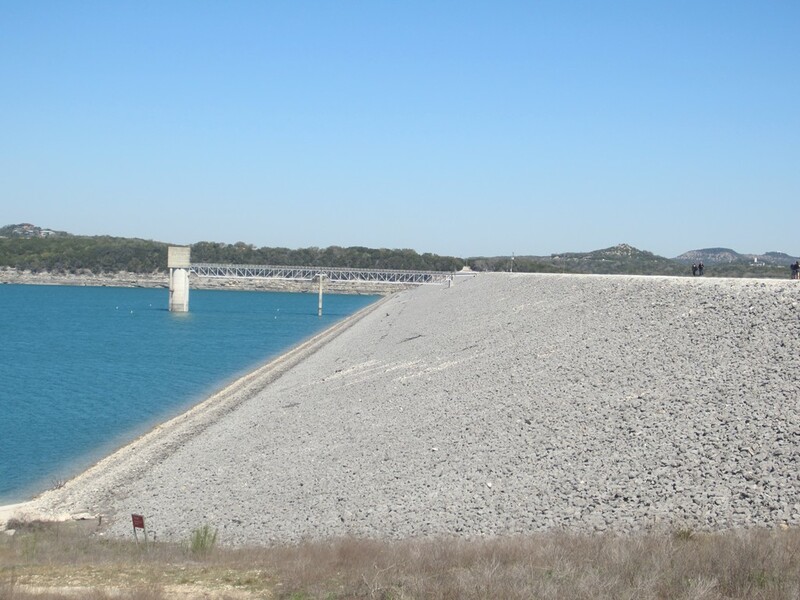 Our first stop was Canyon Lake. 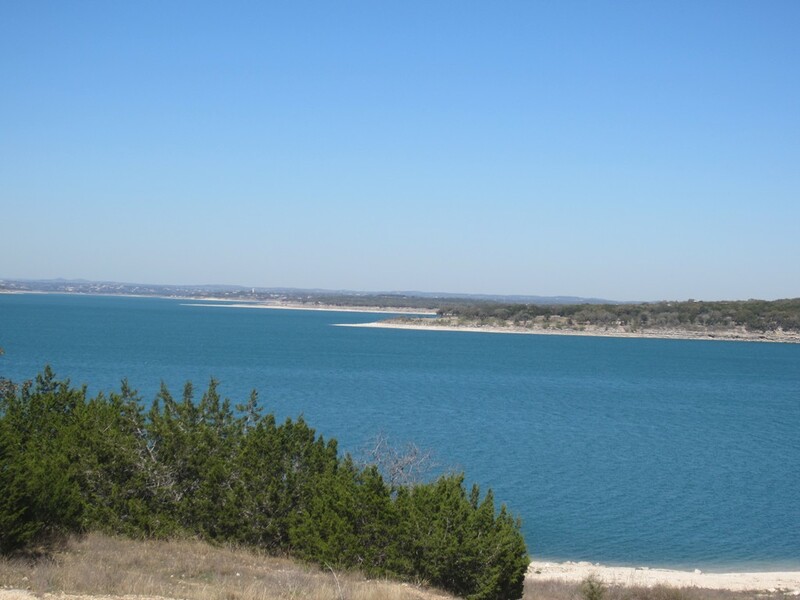 Even though I have lived here all my life I had never been fortunate enough to visit Canyon Lake. The entire lake has many parks for visitors to enjoy hiking, camping and just enjoying a wonderful spring afternoon. 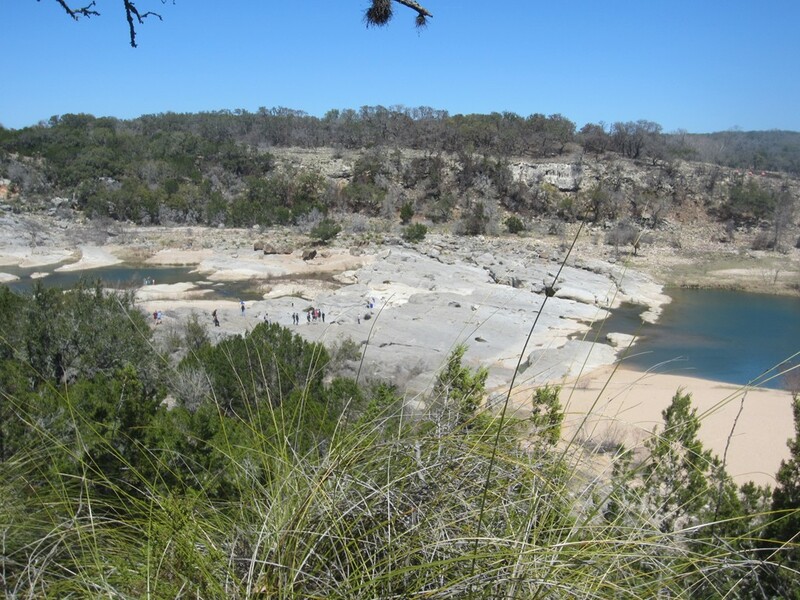 Our next stop was Pedernales State Park. 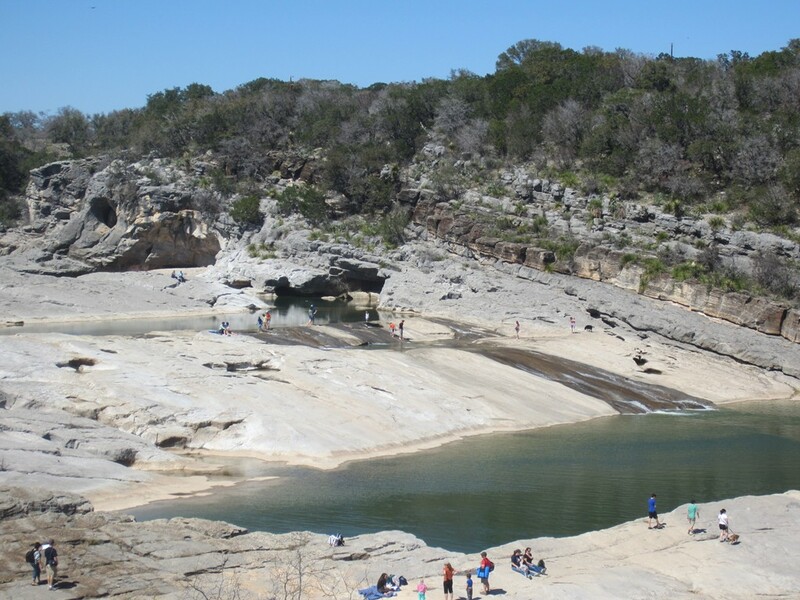 As everyone knows we haven’t had a lot of rain so unfortunately the Pedernales wasn’t as full as we have seen in the past. 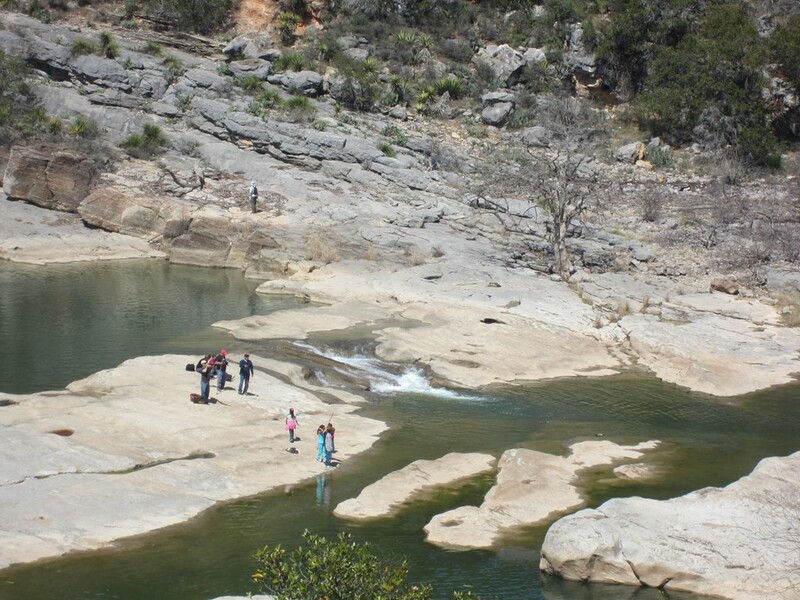 However, it was a great hike on the rocks and everyone seemed to enjoy the park and the warm spring day. Tell us what your favorite park is? Why is it your favorite? 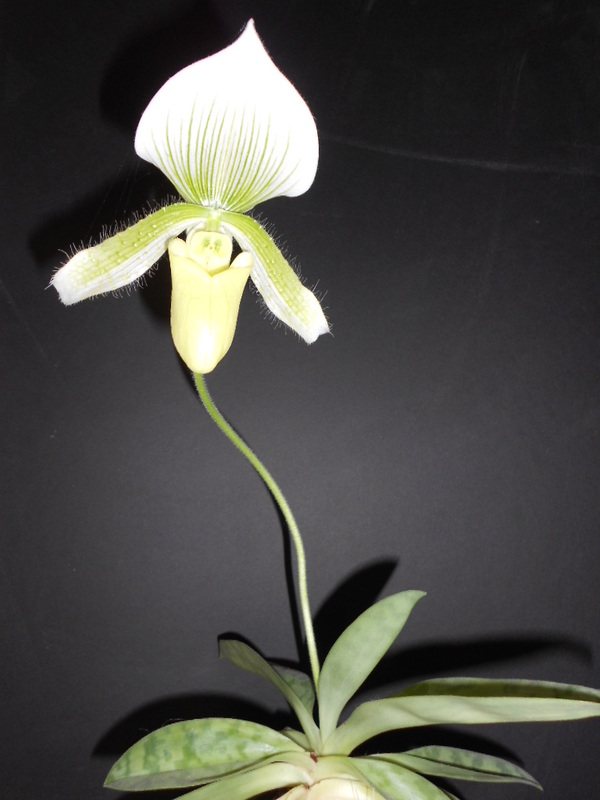 Some orchids are fussy and difficult to grow but phalaenopsis, paphiopedilum and vandas do well in a sunny windowsill in your home. 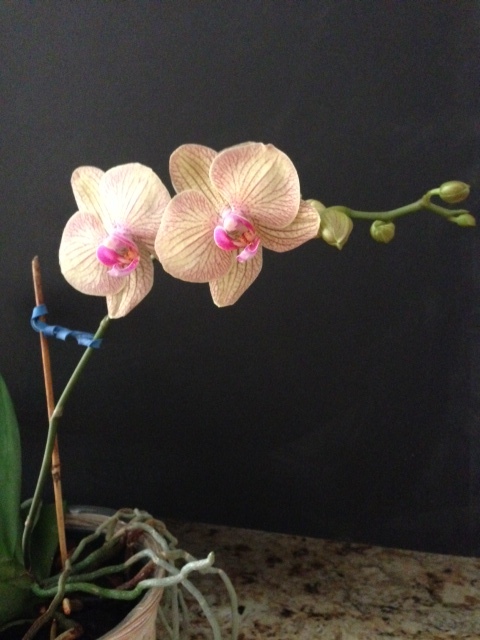 I’ve had these orchids for six years. 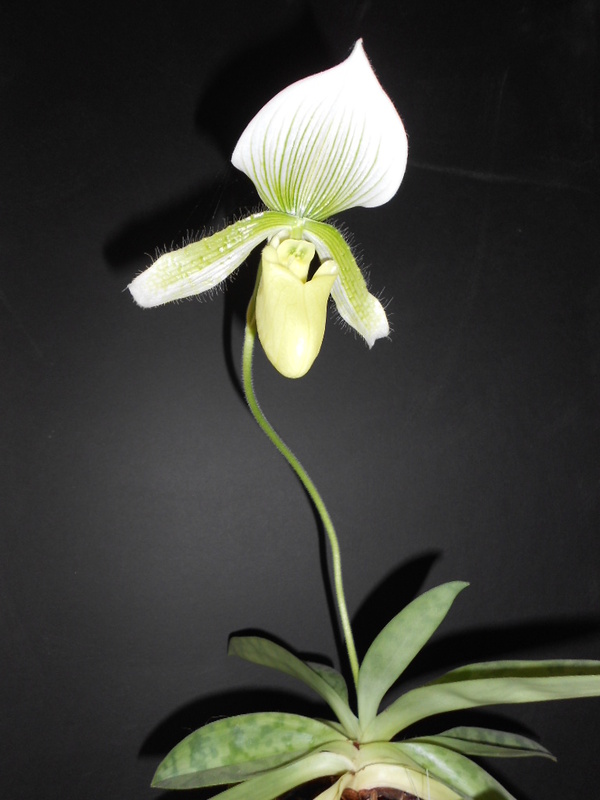 In late winter they begin to develop a mitten and by spring, I have a full blooming orchid. I’m no expert, but I water mine weekly under the kitchen faucet and let all water run completely out. 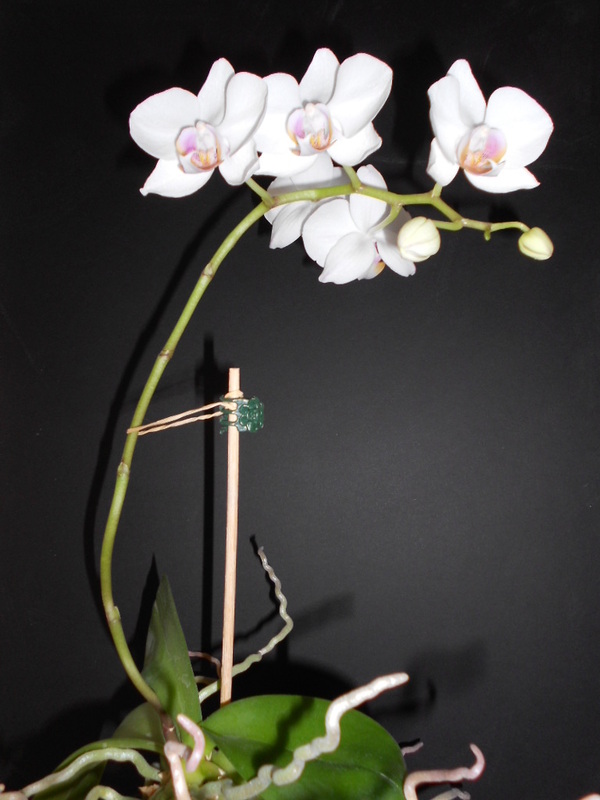 Orchids do not like wet feet but they do enjoy humidity. 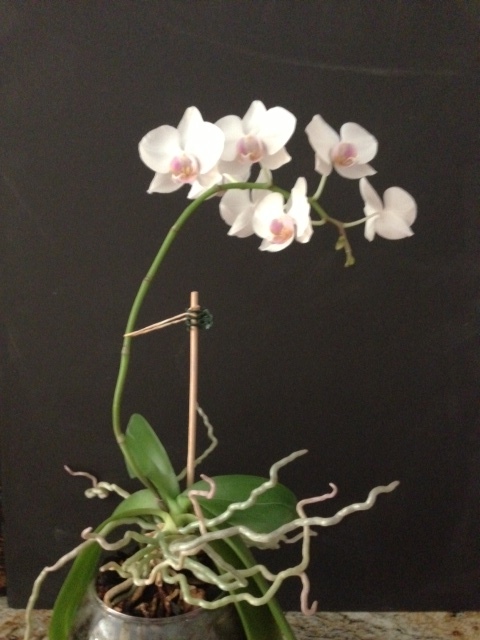 In non-blooming times, I feed them orchid food about once a month. 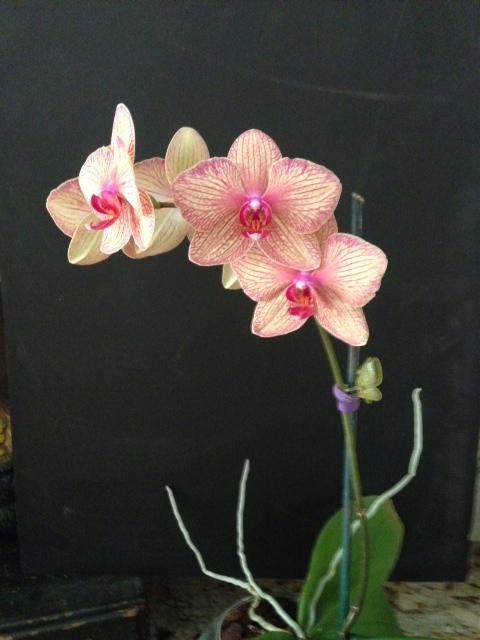 If you are trying to sell your home, orchids are a quick splash of color and add interest to brighten up your home. 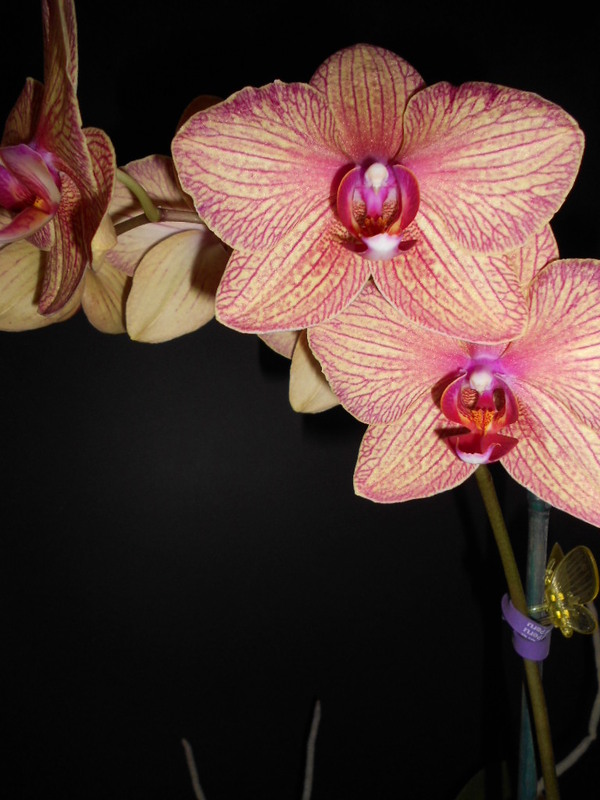 Orchid Realtor.